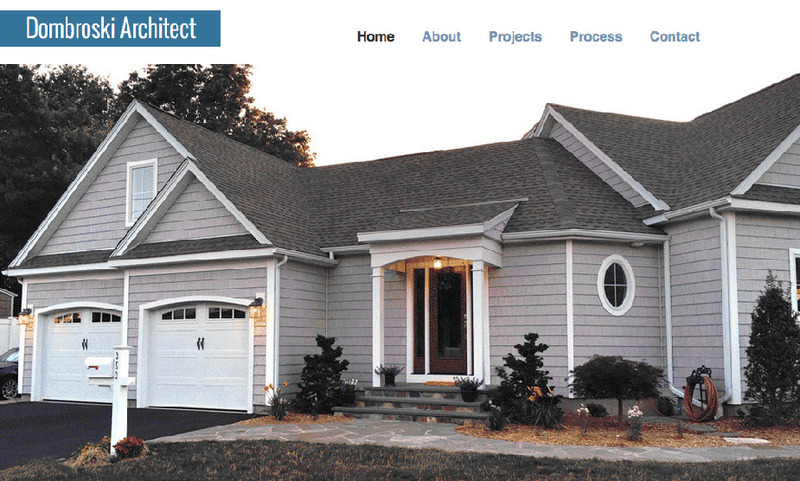 Recently I worked on an architects website for Ted Dombroski, owner of Dombroski Architects in Guilford. Ted Specializes in residential, commercial, institutional, and multi-family design and is located in downtown Guilford. This was Dombroski Architects first website. Taking on a website project can be daunting, but the first time is always the scariest. Educating any client is important. My project discovery form was very helpful for both of us. It asks key question that when answered helps the client focus their efforts on what is needed to get the site that they want and need. I worked closely with Ted to understand his business and build a look that reflected his aesthetics and targeted his market. An Architects website needs to be a showcase for the work of the firm. The website is a custom wordpress design with a custom portfolio designed to be easy to use and update. The website is optimized for SEO and Google local. 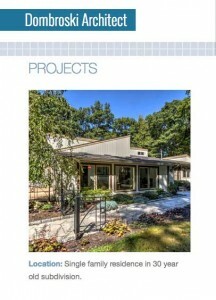 Dombroski Architects website has portfolios for the 4 areas of design that the company specializes in and each section has a project overview and photos of the project. The site is built with responsive mobile friendly design, so it not only looks good on all devices, Google give it a thumbs up.